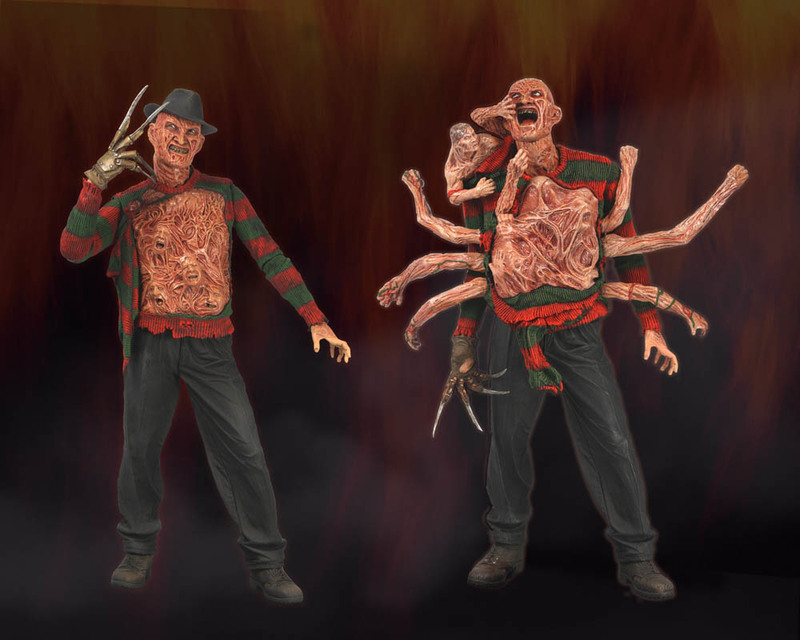 New Freddy Krueger Action Figures and Friday the 13th Mask! NECA’s got brand new Jason masks and Freddy Krueger action figures! We all know that Friday the 13th and A Nightmare on Elm Street are pop culture classics. The machete-toting Jason Voorhees and dream-invading Freddy Krueger are icons – not just of horror movies – but of cinema as a whole. Like a mask-wearing and crispy-burnt Madonna (respectively), they’ve lived through more reinventions since the 1980s than any human being could or should, and they’ve always come out slashing, even when they fought each other. As timeless as these flicks and the epic franchises they’ve launched are, we here at NECA know that the days and years march on, and we’ve dedicated ourselves to keeping up by unleashing an endless supply of goodies. That’s why we’ve got a brand new series of Nightmare figures and two new Jason masks for your trick or treat-type enjoyment! This time, we’re hitting up the sequels. Series 2 of our Freddy action figure collection features two all-new Freddy figures, taken from the third and fourth original films. The Dream Warriors Freddy includes a replica of the Elm Street house, the chest of souls, two different Freddy heads and a removable hat. For the Dream Master Freddy, he’s got bodies and arms popping out of the chest of souls! That’s eight extra arms! Like the rest of the figure, they’re fully posable, movie accurate and impeccably detailed – fit for both novices and the finest connoisseurs of the grotesque. 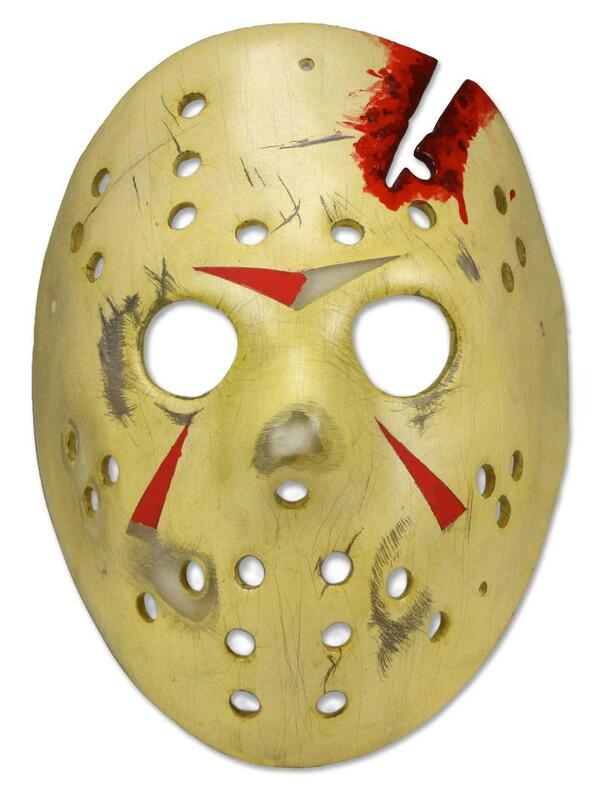 Our latest Jason Voorhees prop replica masks also come from the third and fourth Friday the 13th movie installments. 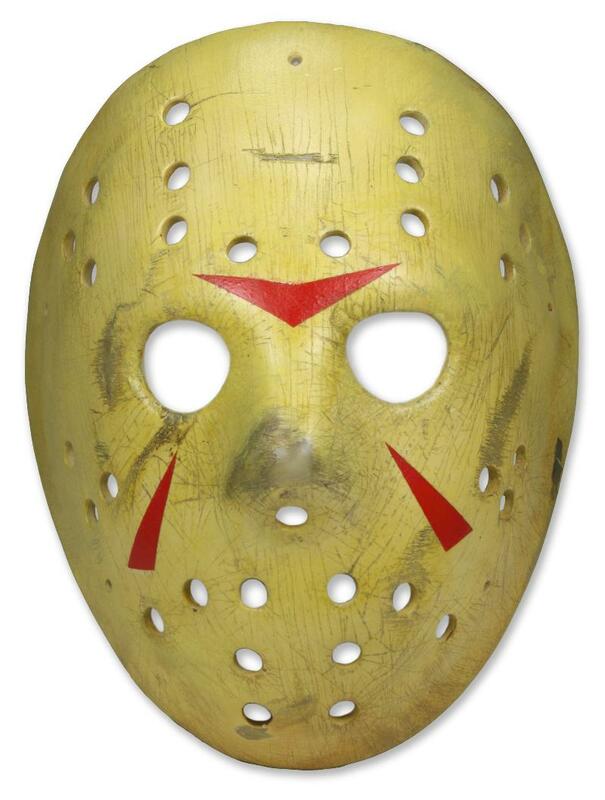 The Part 3 mask is made from resin and hand-painted, and has straps so you can either hang it on your wall or wear it around town – perfect for any occasion really, but especially Halloween parties and playing goalie for the 1970s Detroit Red Wings. With battle damage and bloody deco, the Final Chapter mask is even more accurate to the movie it comes from and a reminder that no matter how much you hurt Jason, he just can’t be killed! You can find these figures in the shelves of your favorite toy store or online at Amazon. For more on the Jason masks, you can also check them out on Amazon. However you choose to celebrate, we wish you a happy Halloween and tons of sugar-rushed spooky fun. Keep it tuned to NECAOnline.com for more from A Nightmare on Elm Street, Friday the 13th and all your favorite movies, games and more!